Duration: 6 days, four practical and two classroom. Limited to 8 participants. 5-10 September 2016, dates inclusive. 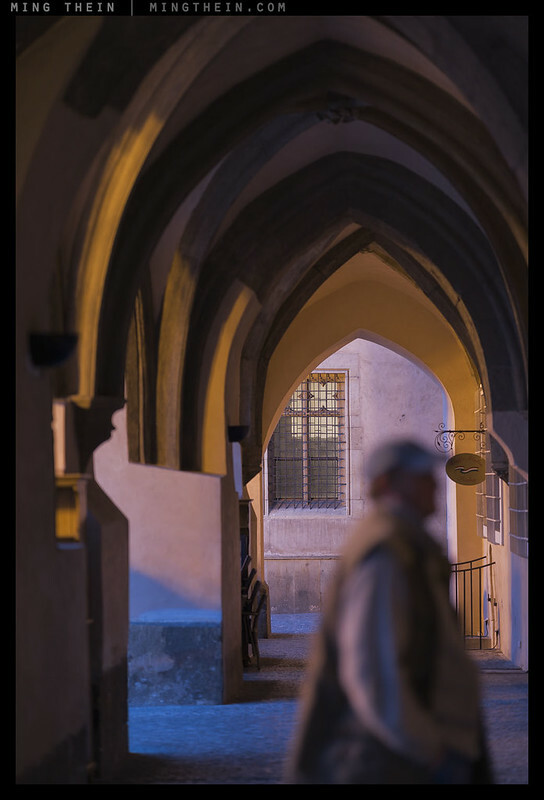 They then decide on an objective or objectives for the workshop – it can be anything from cinematic photography to general improvement to long exposure architecture. 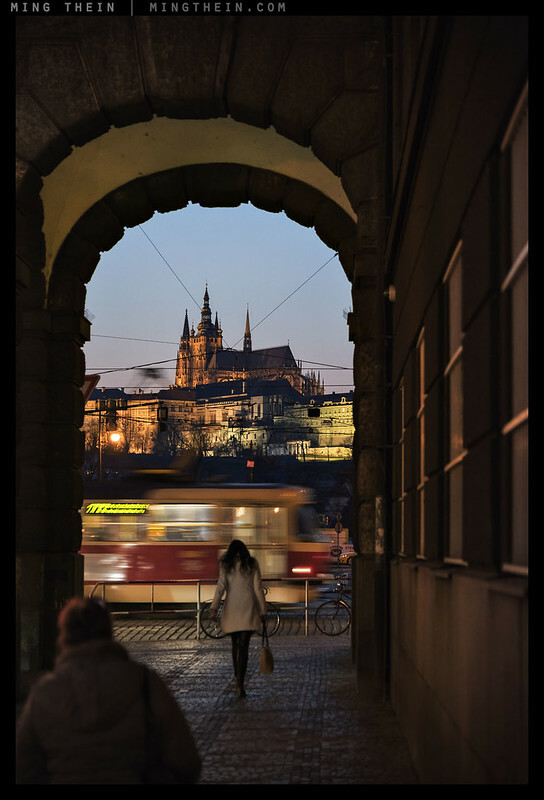 Prague is best suited to architecture, travel, and general street work. Next a portfolio of your ten best images to fit that objective must be selected, to be reviewed on the first day. Also bring along a couple of images from other photographers that generally represent the kind of results desired. This will be the eleventh masterclass respectively following Havana, San Francisco, Venice, Prague 2015, Hanoi, Chicago (I and II), Tokyo, Lisbon and Singapore. Clicking on those links will take you to the previous reports and participant thoughts. I’m continuing to refine the masterclass format to even further improve the balance between focusing on the individual development needs of the participants, whilst allowing space for creative experimentation. The strength of this structure is that it is both intensive and individually tailored and yet allows for students to be inspired by each other – photography is after all highly subjective – as well as operate at the level that works best for them. If you notice many repeated names in the testimonials below, that’s because a) the syllabus it tailored to your individual needs, and b) I think it speaks a lot to how enjoyable and effective these sessions are. *Deposits are fully refundable up to a date two months before the start of the Masterclass. at Photokina 2016 (Sept 20-25)? 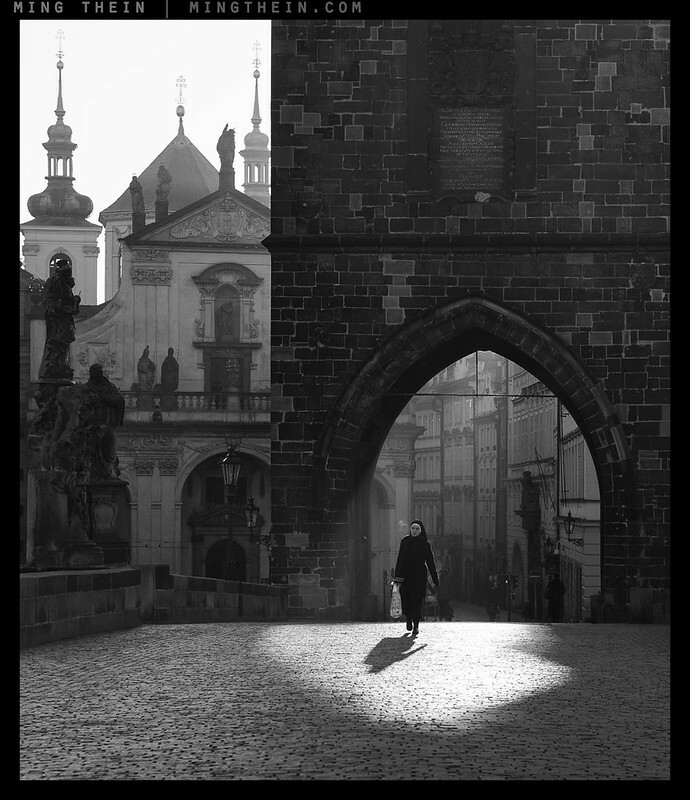 OK, I just spent a few days in Prague, and even though I only had a few hours of shooting time, you totally nailed “Prague” in those images. That first one is absolutely brilliant, and I had enough time to know all those spots and to appreciate your insightful framing.